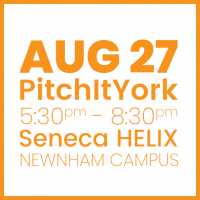 Open People Network (OPN) has partnered with leaders in the entrepreneur space Seneca Helix and YSpace. 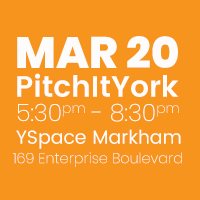 Bringing nine PitchItYork shows to the York Region in 2019! 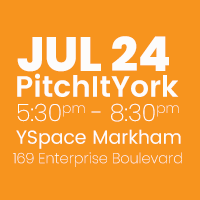 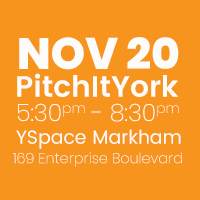 PitchItYork will showcase York Regions brightest entrepreneurs.